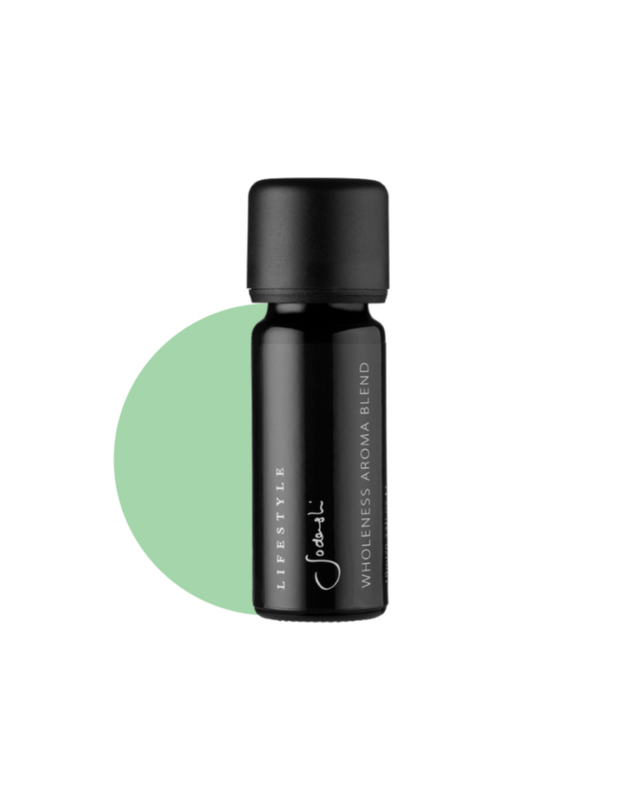 A gorgeous blend of Mandarin, Vanilla and Jasmine to soothe the nervous system and the whole being. Promotes deep relaxation. Deeply relaxes, lifts depression, hopelessness and boosts confidence. Jasmine has soothing, anti-inflammatory and healing properties to tone and improve skin elasticity. Beautiful moisturising to all skin types. citrus nobilis (mandarin), citrus aurantium amara (petitgrain), vanilla planifolia (vanilla), alcohol (ethanol, pure cane spirit), jasmine officinale (jasmine).